Center For Lost Arts is a place of retreat, learning & conscious community. ​We look forward to meeting you and discussing how our center might serve your needs. We currently have two cottages available for overnight retreats - Eva's Roost Retreat & Homestead Retreat. Groups wishing to rent the entire property(including the main house) for the day or weekend are welcome to contact us and discuss possibilities. Our center also offer seasonal day retreats grounded in practices of mindfulness, meditation with offerings of creativity & body movement depending on the retreat. In the summer of 2018, we began building our first "tiny home". This house will serve as a model and an extra living space at our center. 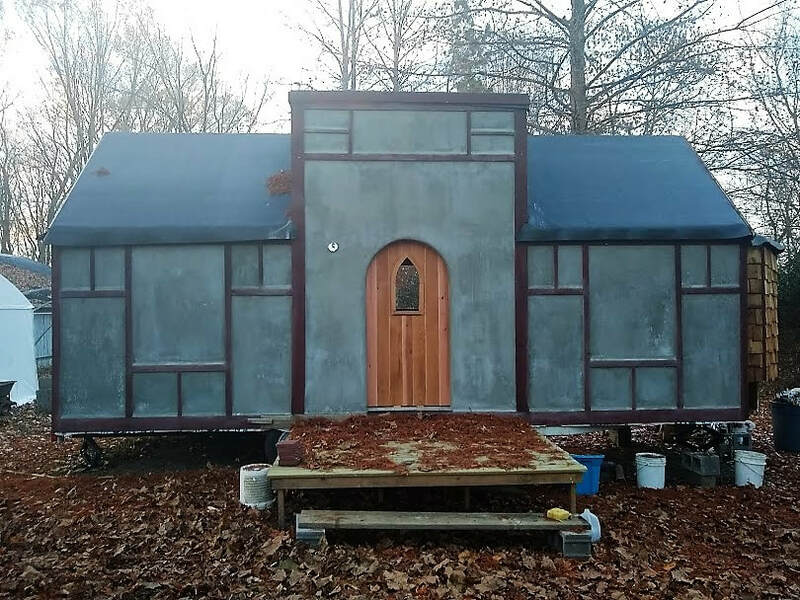 You are welcome to come and see the progress of Tiny House of Paul and see if a tiny home might be for you. ​Paul J. Frank is the architect & designer.